When Anderson Ford’s Motorsport department set out to create the most horsepower out of any Cold Air Kit, they found it’s not a small task especially with all the great companies out there that make Cold Air Kits. They decided to call in Ron Anderson, NHRA Div. Champion, NHRA US Nationals Winner and NMRA World Champion to be part of the team to work on this project. Their #1 goal was to make the most horsepower on a stock 5.0L Mustang with a tune and they wanted to do it under “real world” testing. 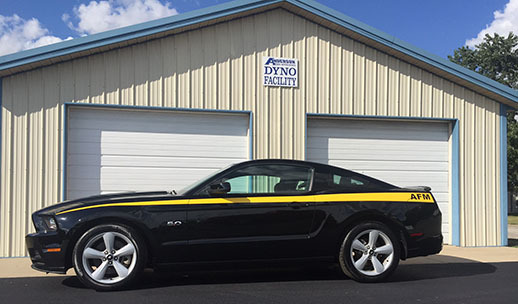 With their DynoJet Dyno it was easy to go out and test all the competition first to see where they needed to set the bar. After that was done they went to work on creating an all-aluminum PowerPipe®. Why aluminum? Because in the real world aluminum is cooler and cold air makes more power. After many hours of testing they came up with the right combination of bends and angles to maximize the flow. Next they knew they didn’t want an air box because they wanted the maximum amount of flow to their air cleaner. They also knew they needed to keep the heat off of the air cleaner so they made a heat shield to get maximum flow to the engine. 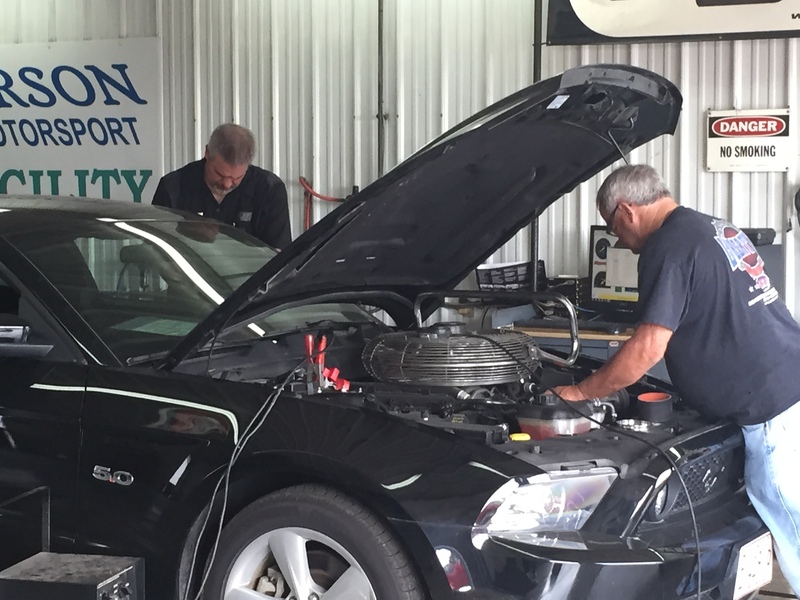 With those combinations and a custom tune by their Motorsport Director, Brian Koestner, using the SCT software, Anderson Ford Motorsport can make the claim they have created the most horsepower out of any of the Cold Air Kits on the market today. Plus, they made the most horsepower throughout the RPM range. It’s astounding they did all of their testing with the hood closed which would be real world driving. Their goal is to have their new PowerPipe® available by the end of 2015 or first part of 2016.